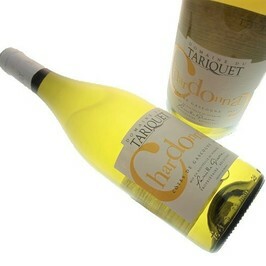 Domaine Tariquet Classic white wine is light and well-balanced, this wine is a thirst-quenching pleasure. 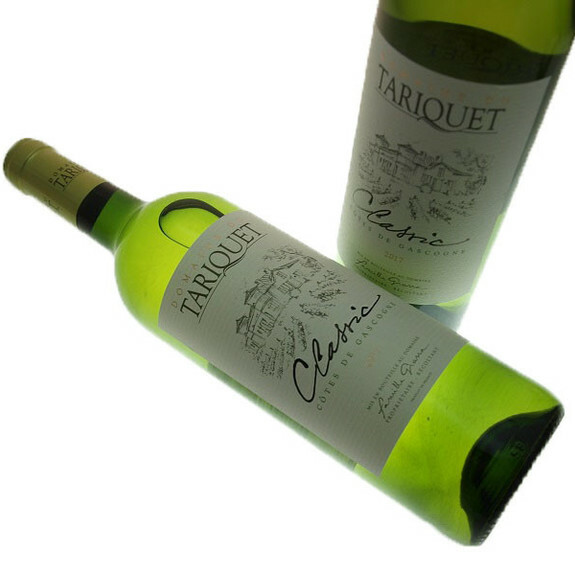 Tariquet Classic white is an intense dry and fruity white wine with floral and citrus aromas. 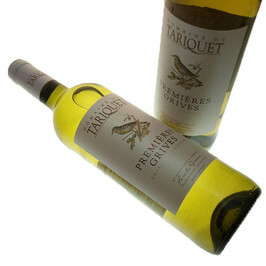 Domaine Tariquet Classic white wine Côtes de Gascogne is best served cold and it is ideal for cocktails. 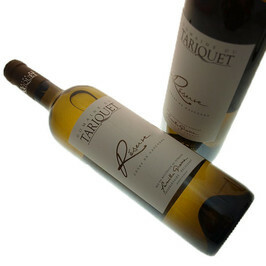 The Domain of Tariquet is a domain which dates the beginning of the century but it is since the 40s when the Grassa family possesses Tariquet. 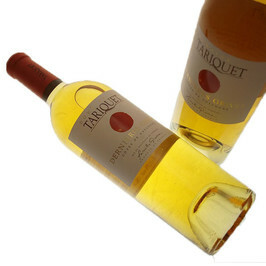 In the 70s, the Domain of Tariquet produced of Bas Armagnac but weakening sale, Tariquet turns to white wines from the 80s. Through hard work, the domain runs away a beautiful reputation which makes it one of the leaders on this region of Gascony.